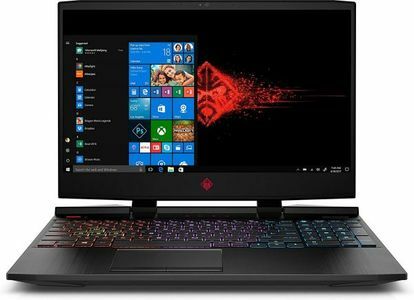 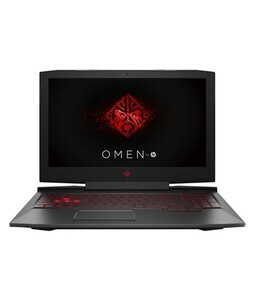 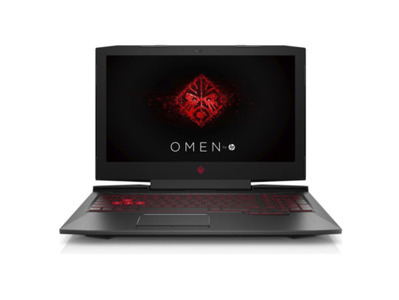 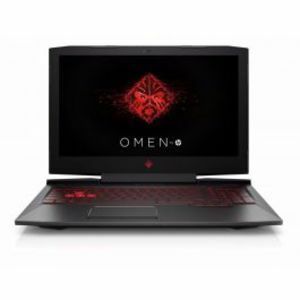 The Lowest price of Hp Omen 15 in Pakistan is Rs. 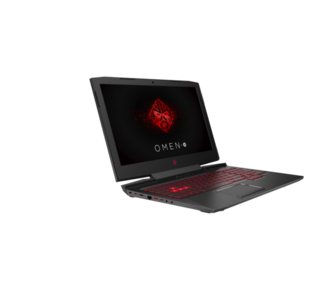 99,400, and estimated average price is Rs. 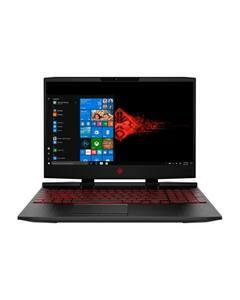 112,682. 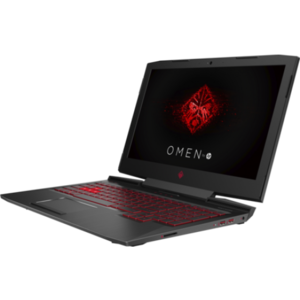 Get the latest price for Hp Omen, Hp, Omen By, and other products. The prices are collected from the best online stores in Pakistan like Shopperspk.com, Buhatala.com, MegaComputer - updated Apr 2019. 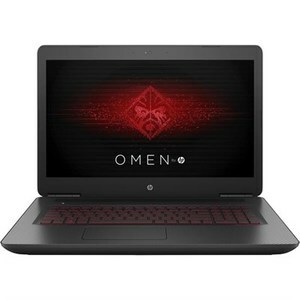 The Omen series is HP's exclusive notebook series for gamers. 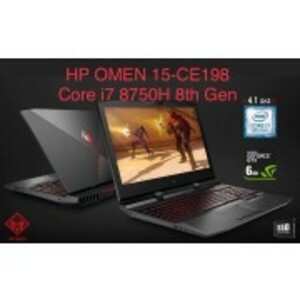 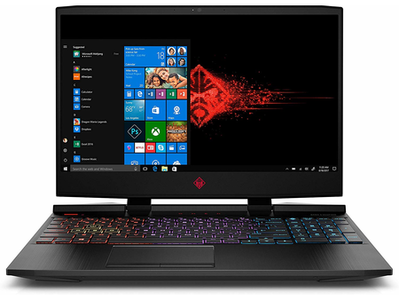 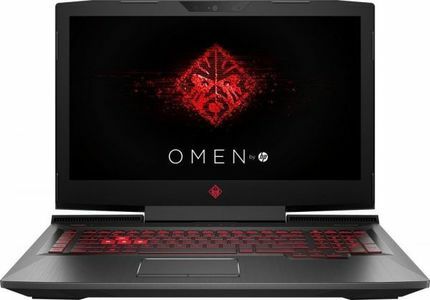 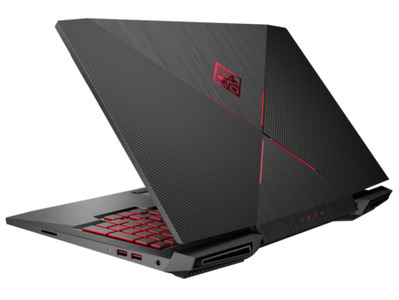 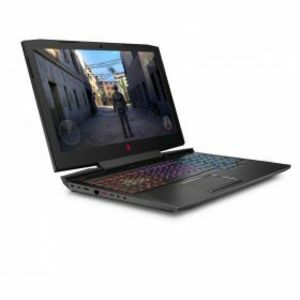 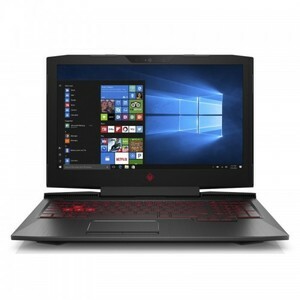 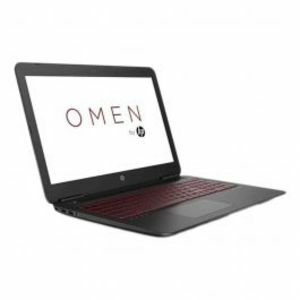 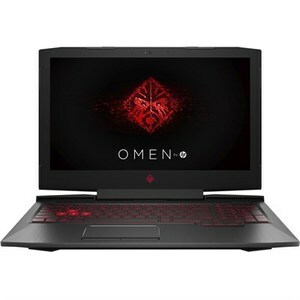 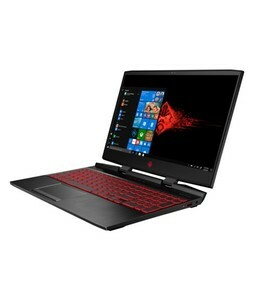 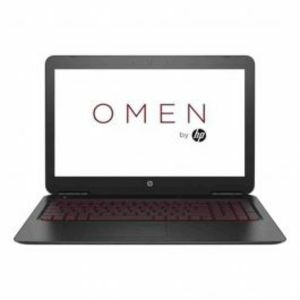 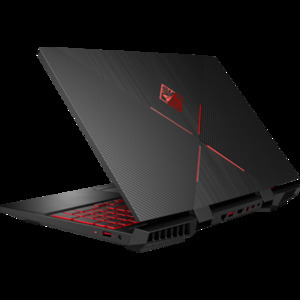 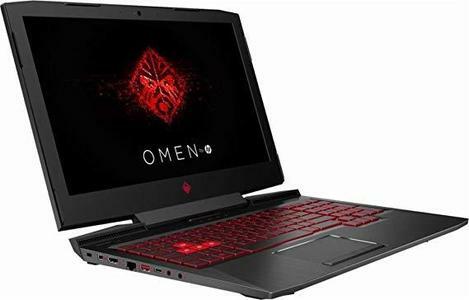 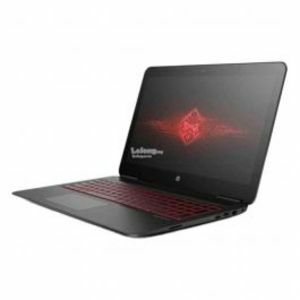 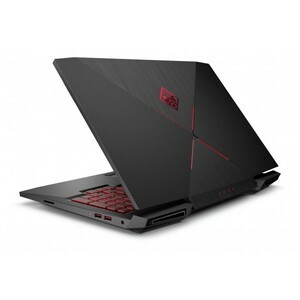 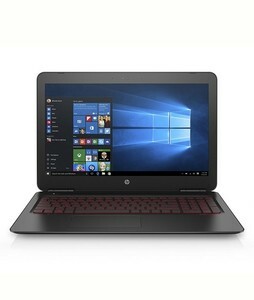 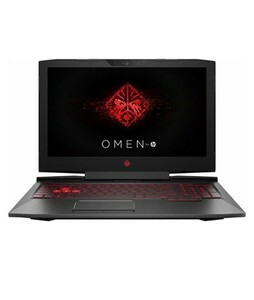 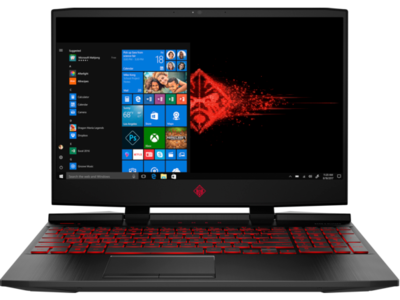 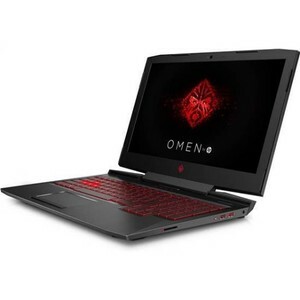 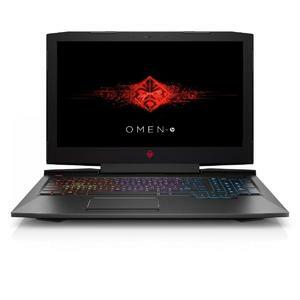 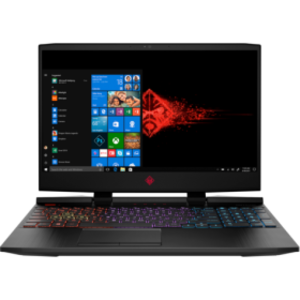 The HP Omen 15 is a stylish and incredibly powerful gaming laptop which provides the complete range of specifications that are necessary for professional gaming. 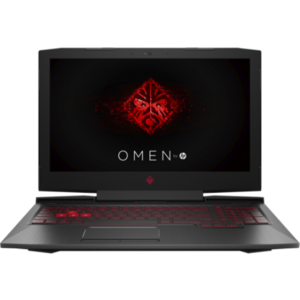 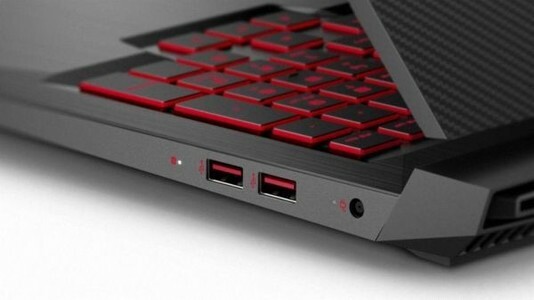 The HP Omen 15 features a 15.6-inch FHD display with an Intel Core i7 7700HQ processor, 8 GB of DDR4 RAM, 1 TB of HDD internal storage, and a NVIDIA GTX 1050 graphics card with 4 GB of DDR5 memory.